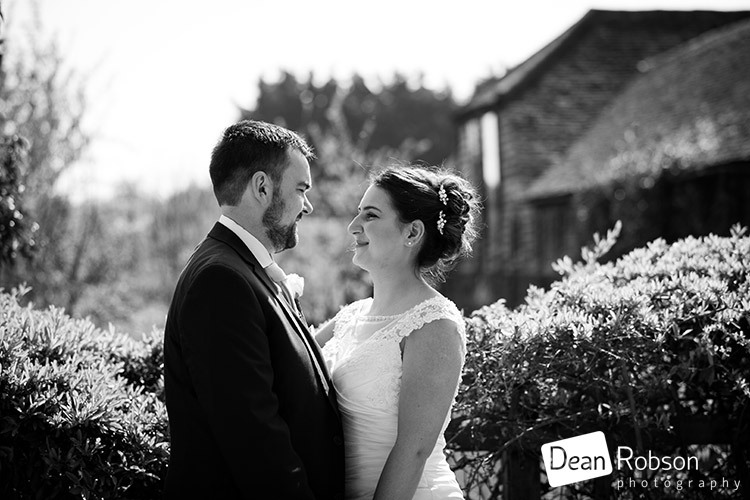 Wedding Photography at the Reid Rooms April. 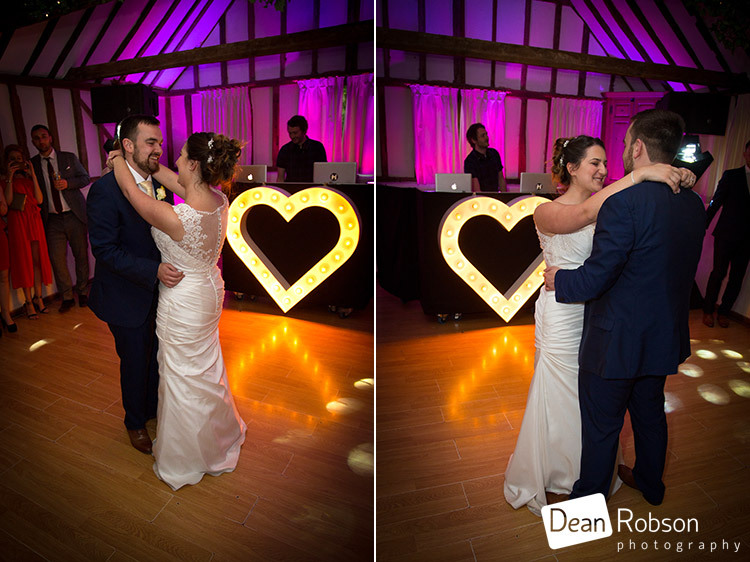 On Saturday I photographed Leah and Tom’s wedding at the Reid Rooms (http://www.thereidrooms.co.uk) in Margaret Roding, near Chelmsford in Essex. 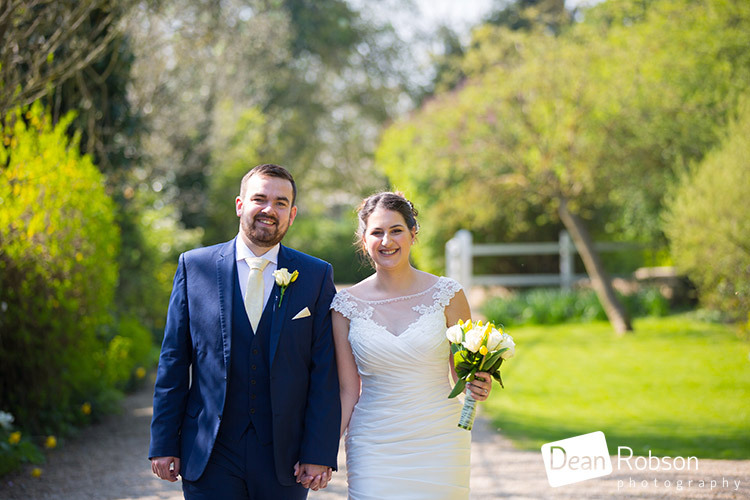 I arrived at the Reid Rooms on the morning of the wedding, it was surprisingly sunny and warm for April! 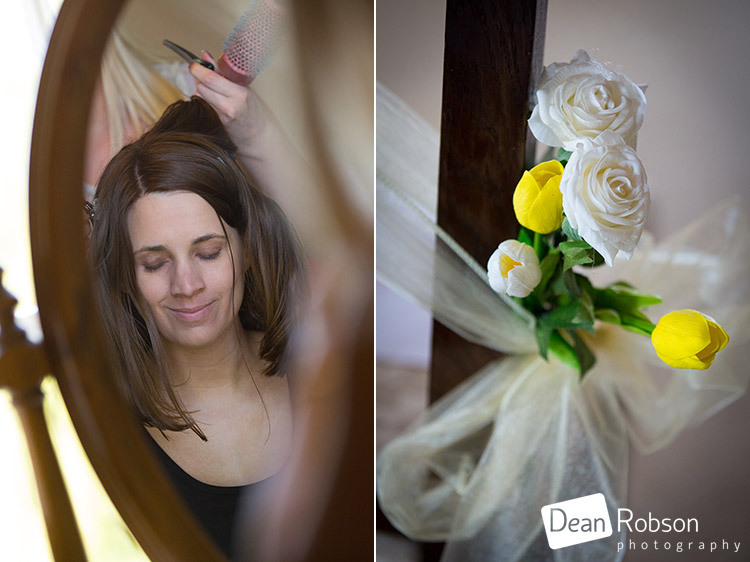 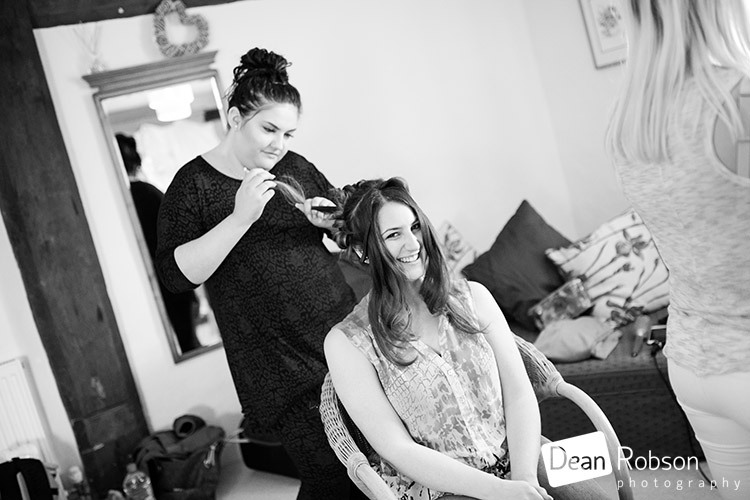 The bridal party were getting ready in the farmhouse. 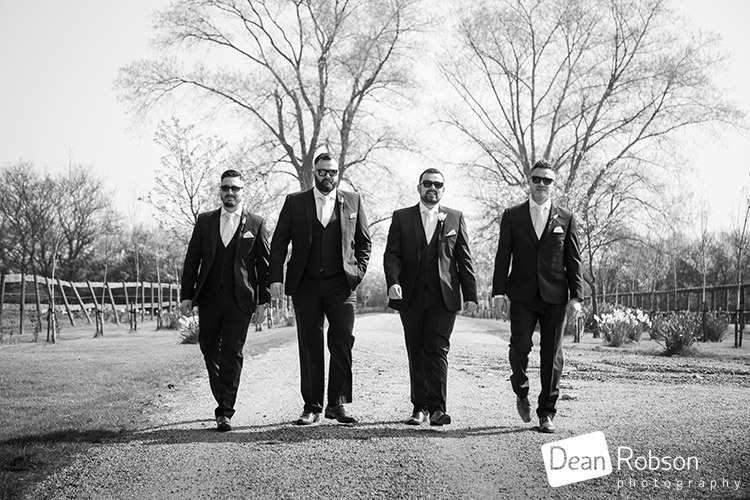 The groom and his best men arrived. 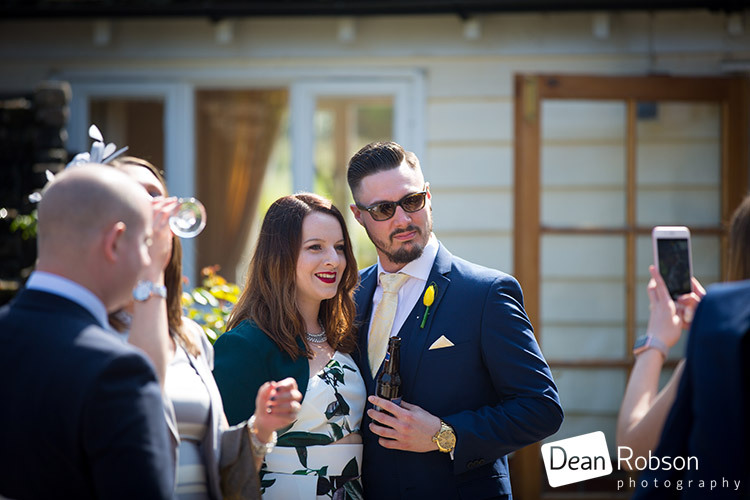 After the wedding ceremony we all headed out for the drinks reception. 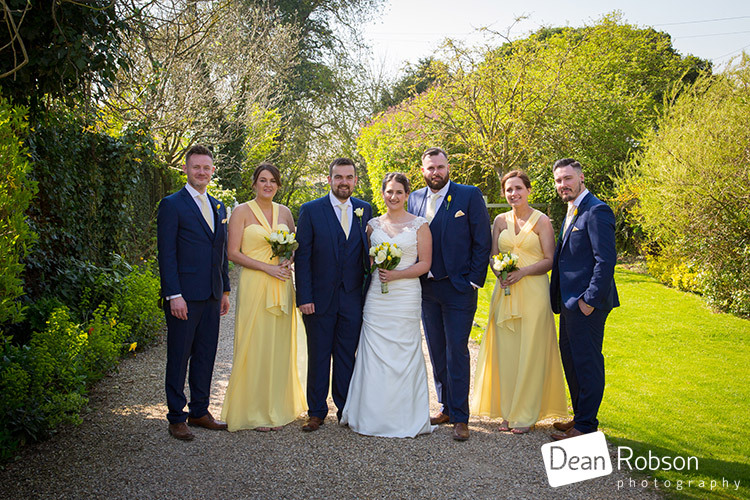 After some group photographs, we went for a quick wander for the bride and grooms wedding portraits. 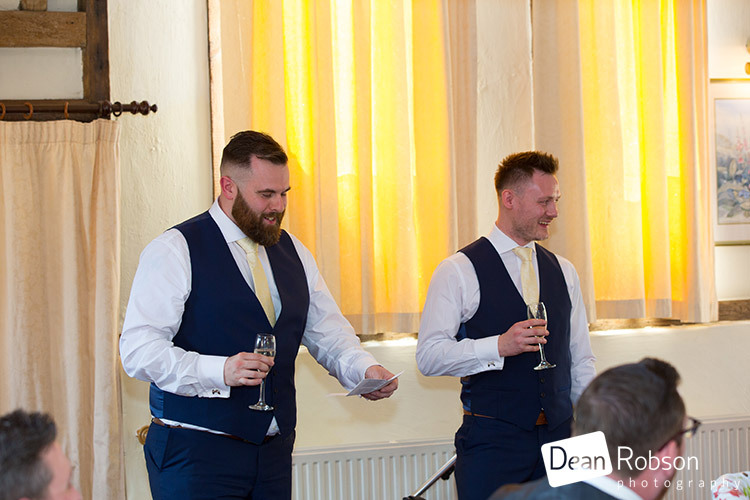 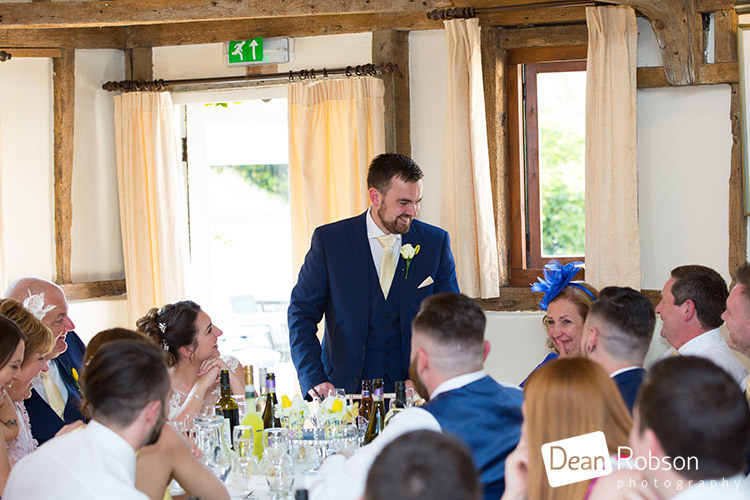 Wedding magician, Luke Clough (http://www.lukecloughmagic.co.uk) was keeping the guests amused with his amazing skills and banter. 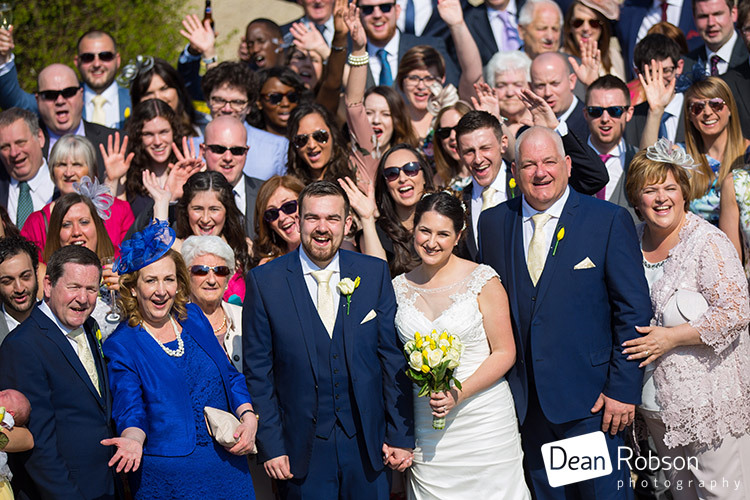 It was then time for all the guests to head inside for the speeches followed by the wedding breakfast. 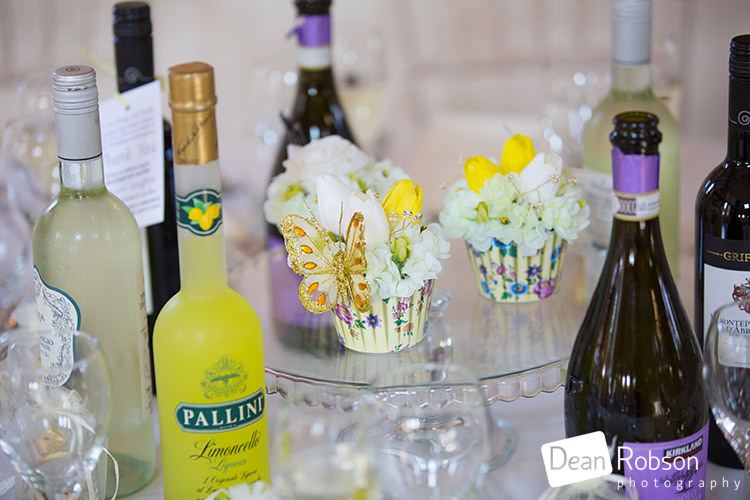 Feasts and Flowers (http://www.feastsandflowers.com) were the caterers and it was awesome! 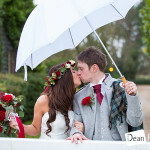 Darcie and Ruby had dressed the venue (https://www.darcieandrubyvintagechinahire.co.uk). 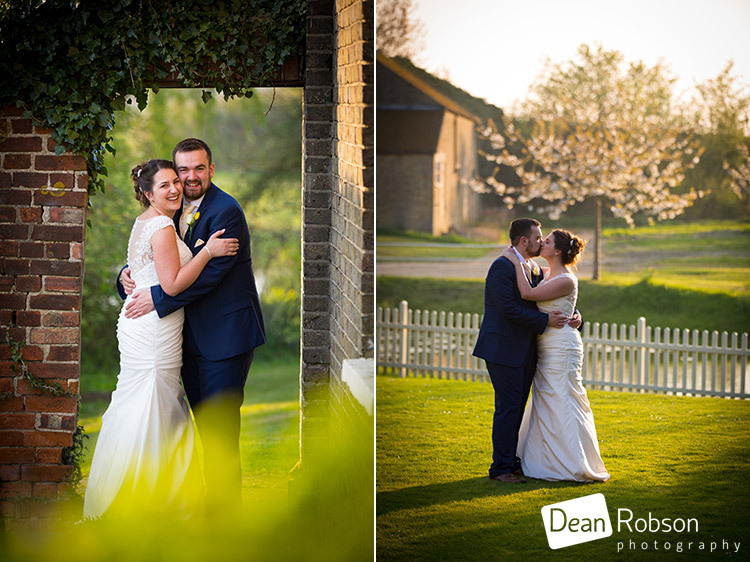 After the meal we had a few more photographs by the farmhouse in the evening light. 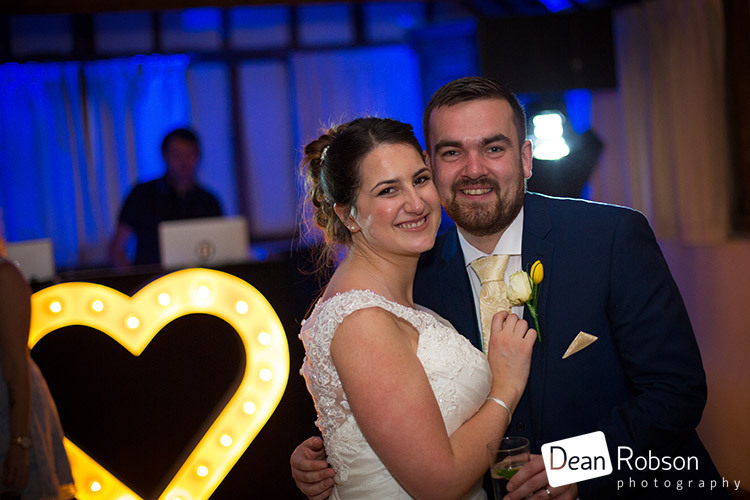 My good friends Piano DJ (https://www.pianodj.co.uk) were the day and evening entertainment, Tim had been playing piano through-out the reception and Will took over for the evening party. 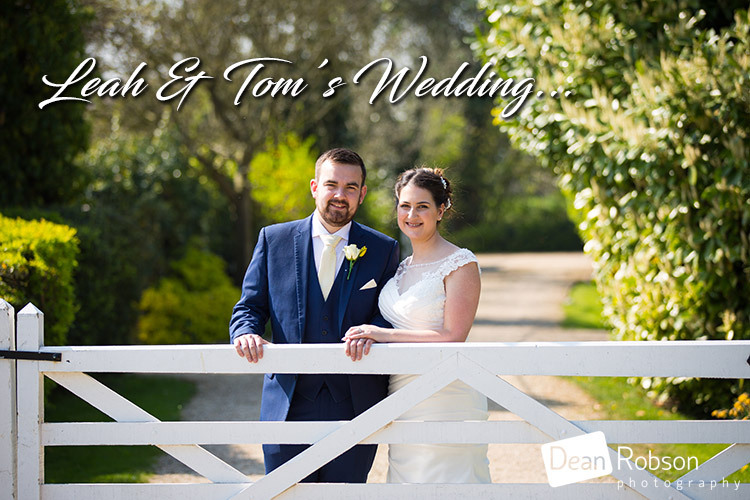 I had a lovely day with Leah and Tom, and I was so pleased the weather was so good for the time of year! 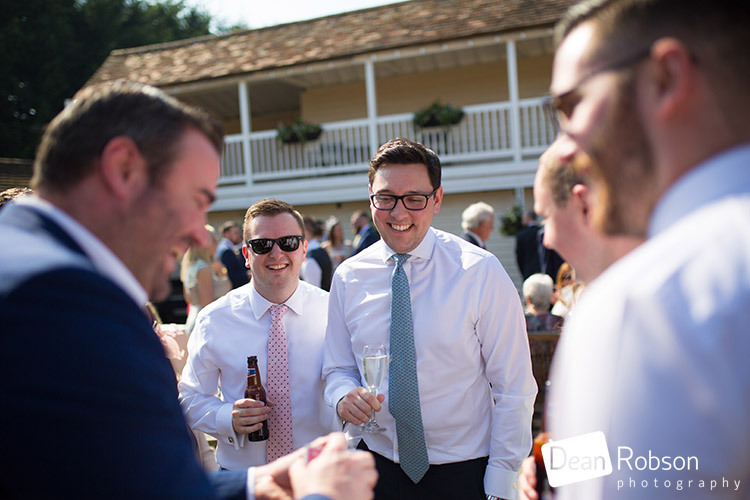 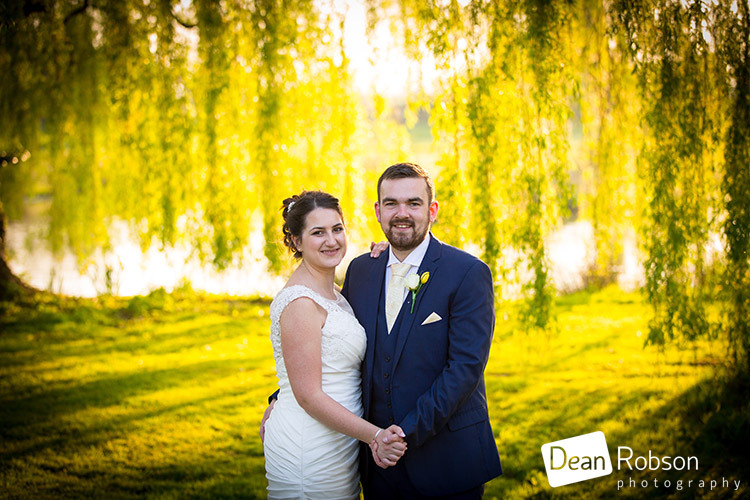 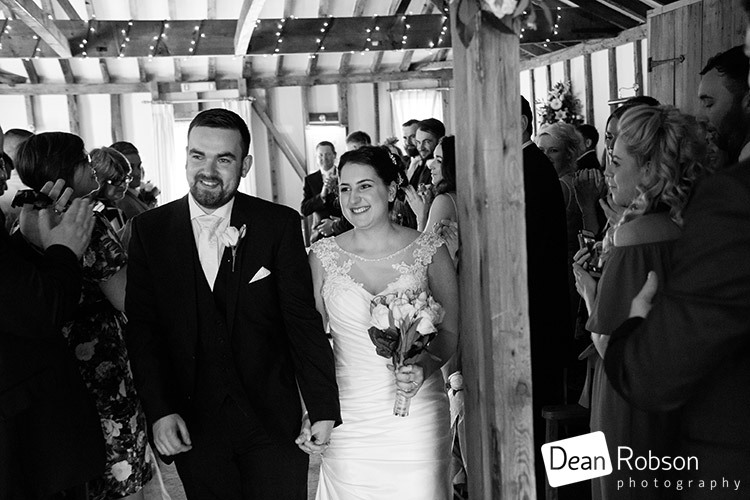 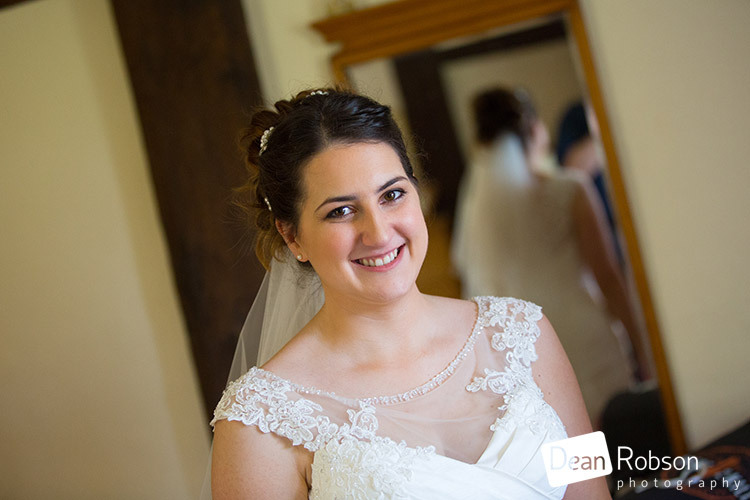 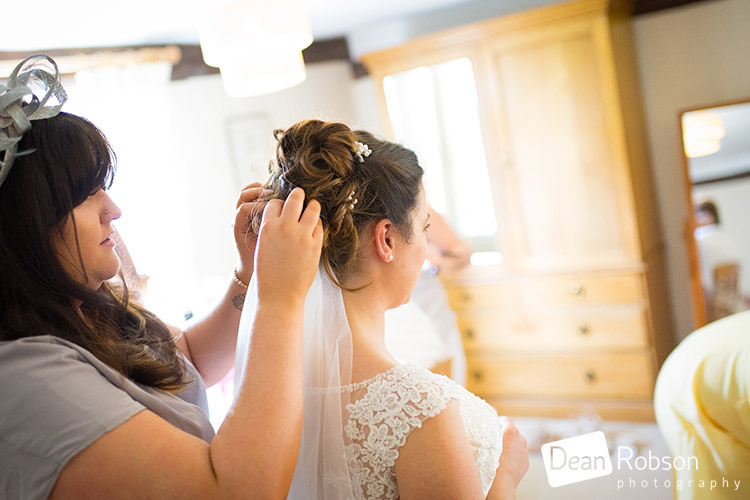 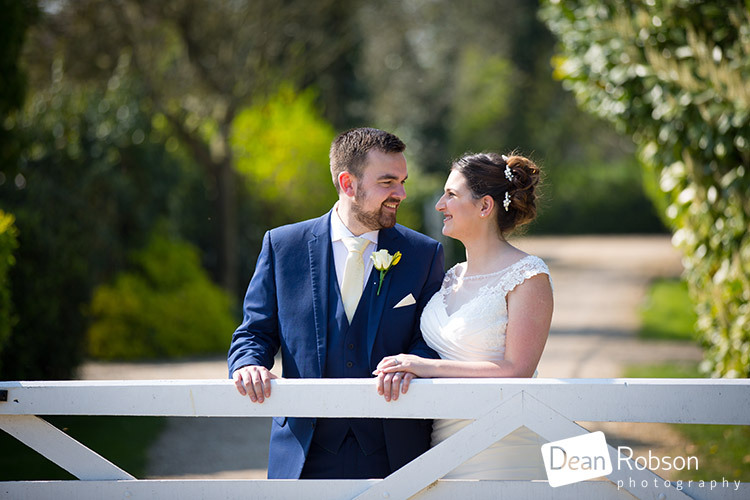 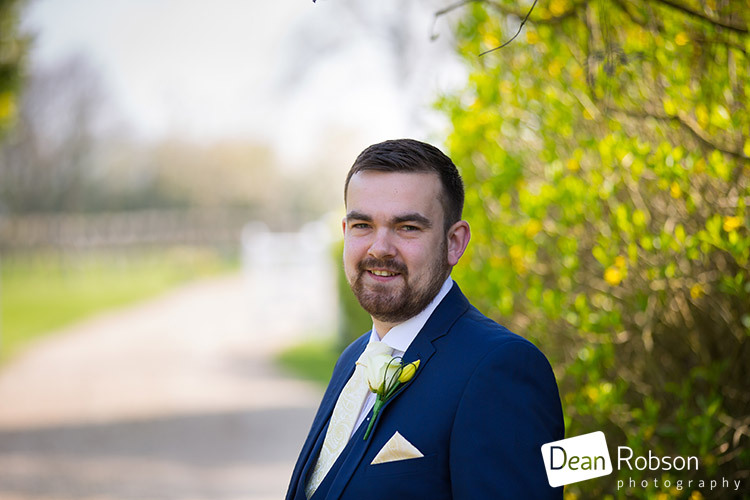 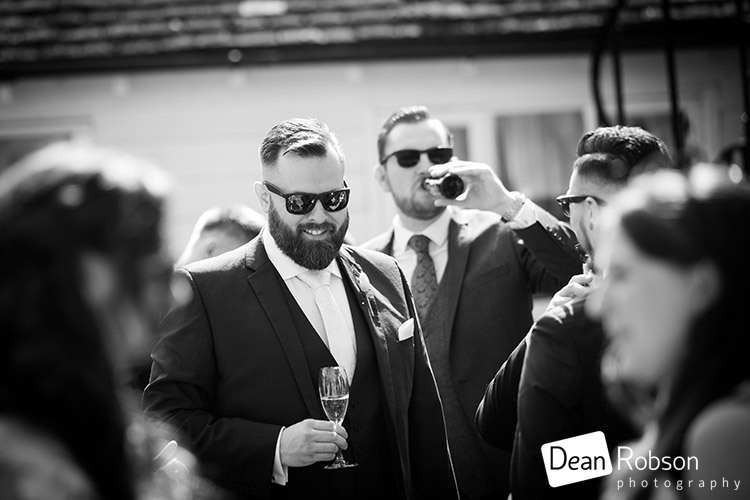 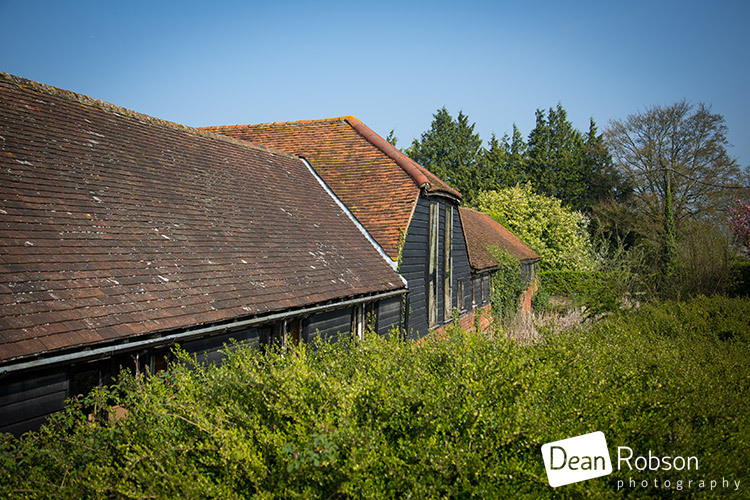 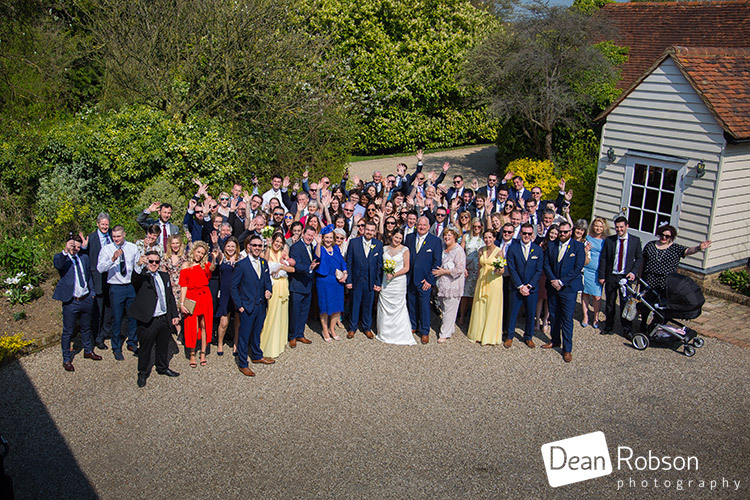 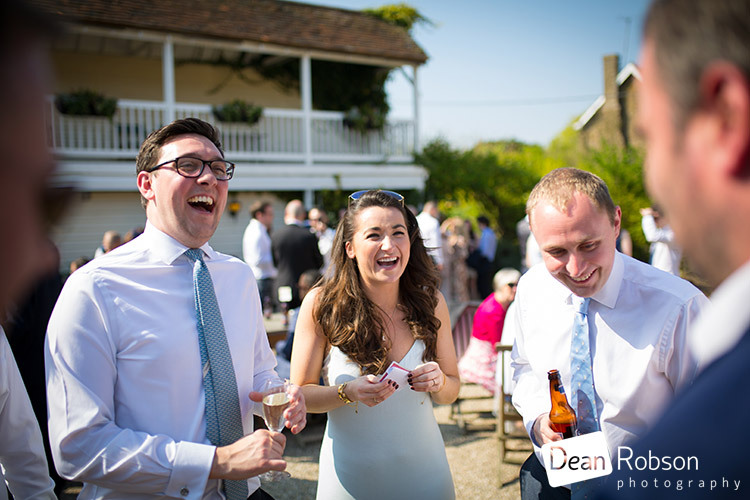 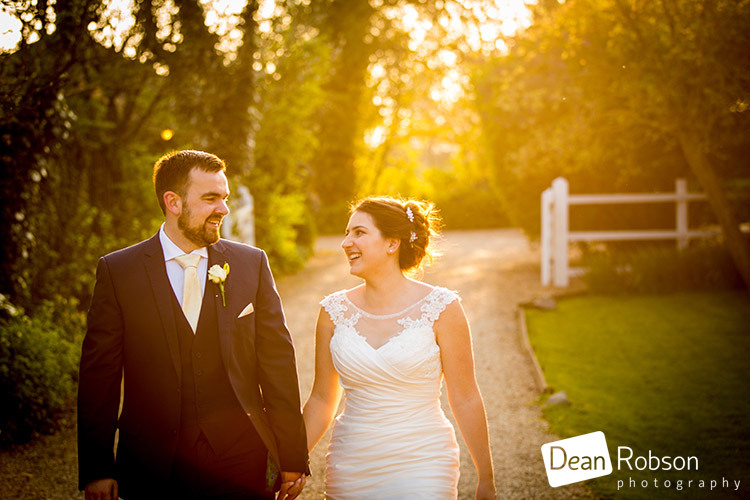 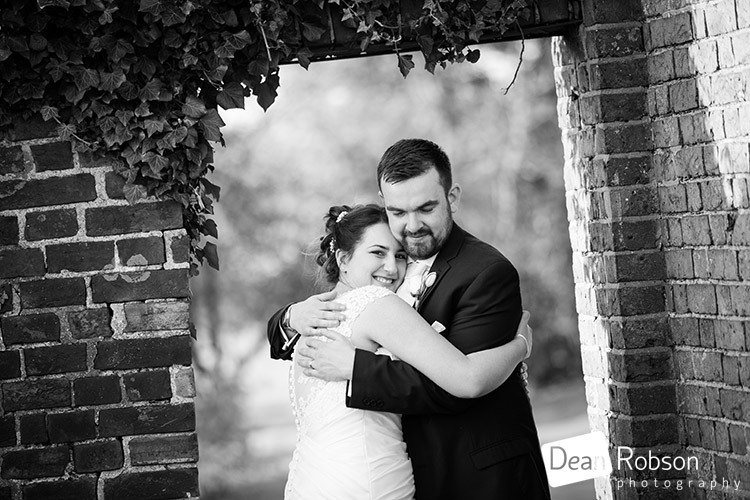 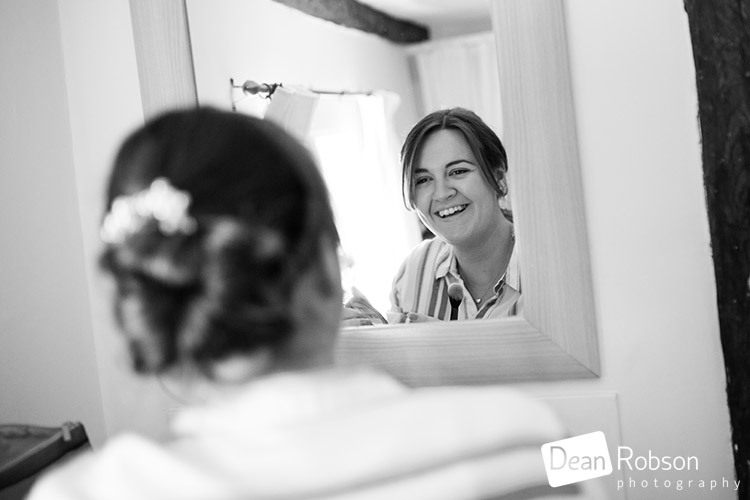 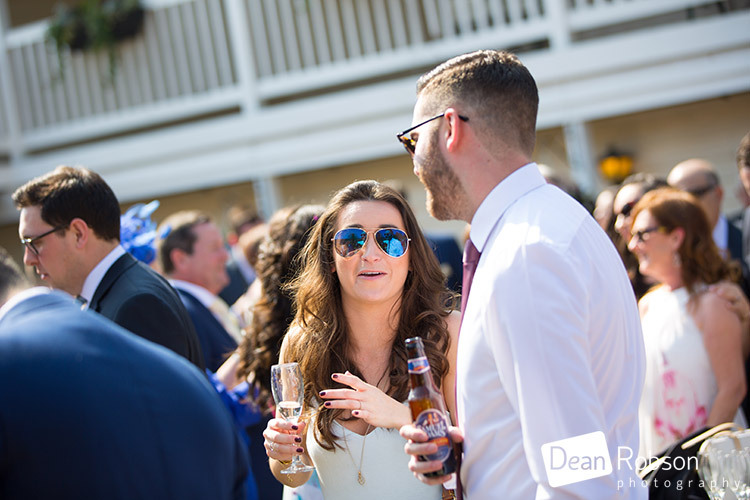 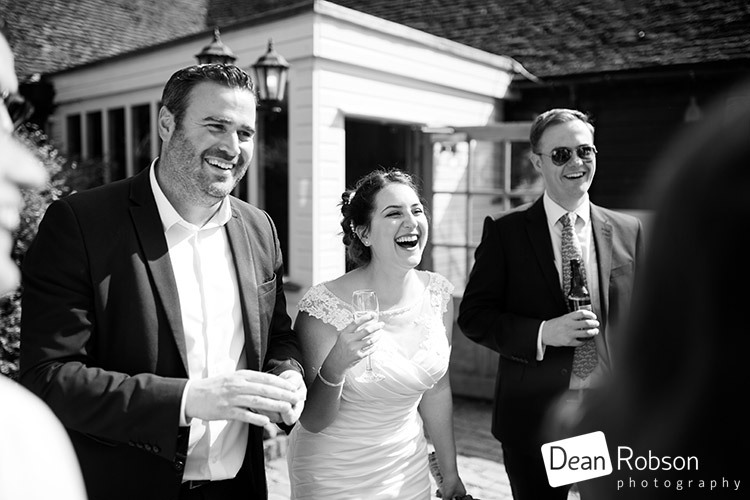 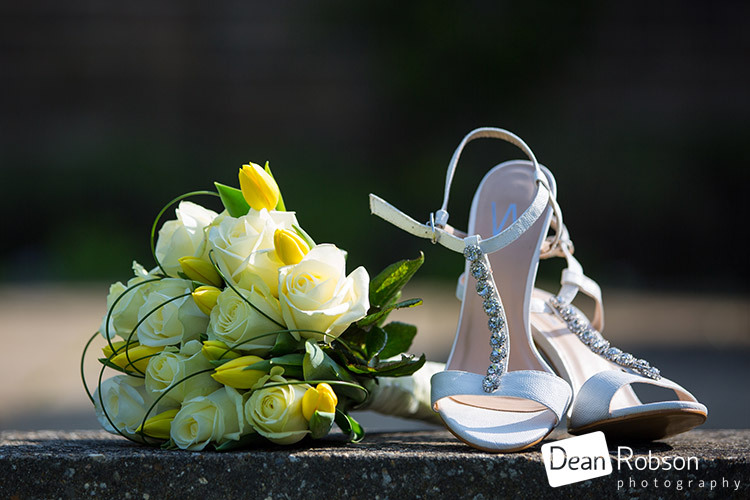 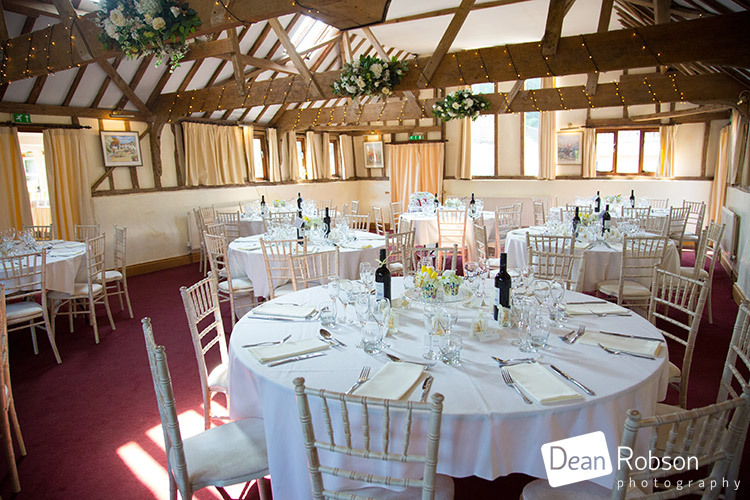 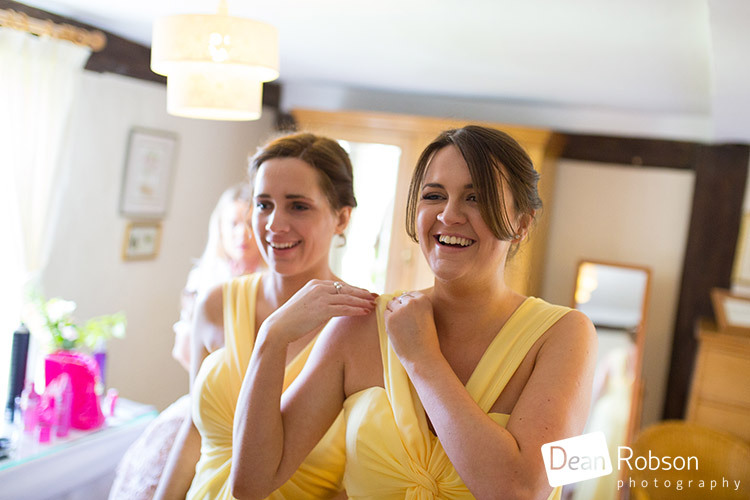 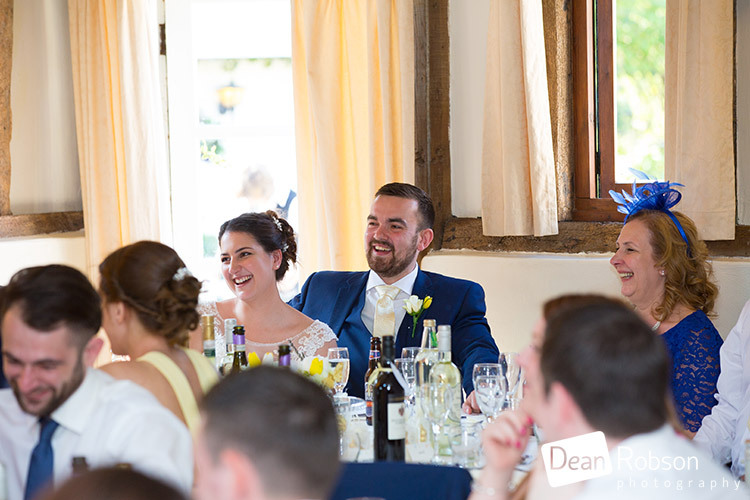 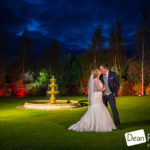 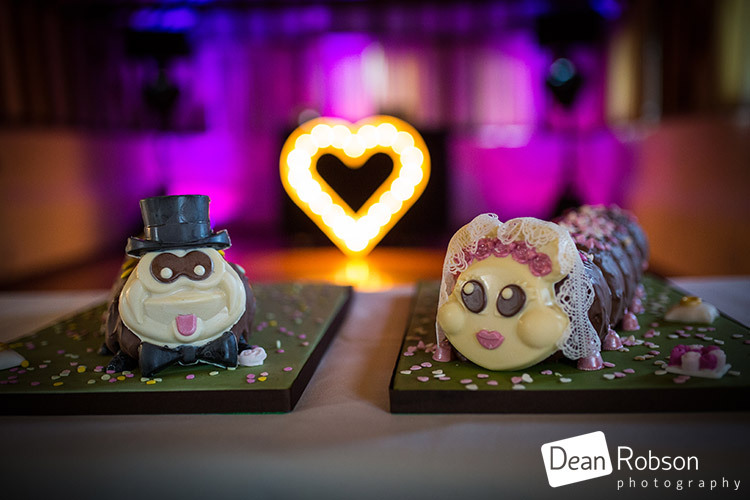 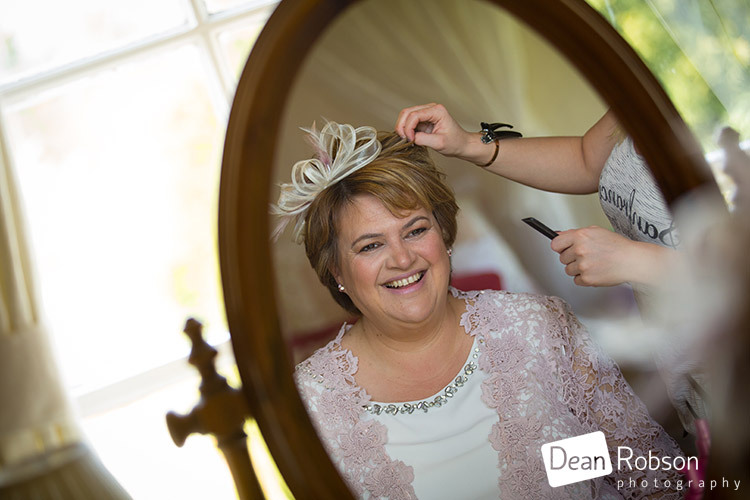 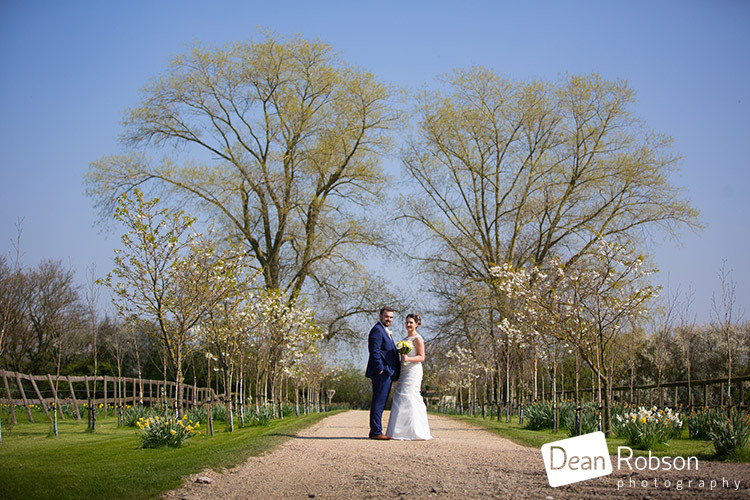 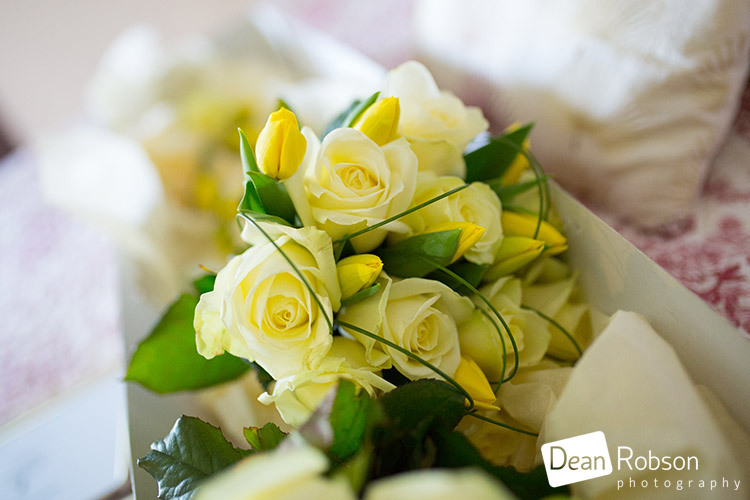 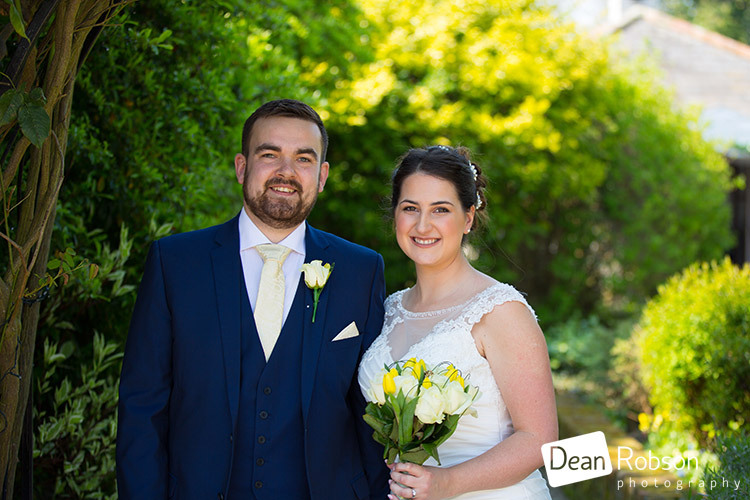 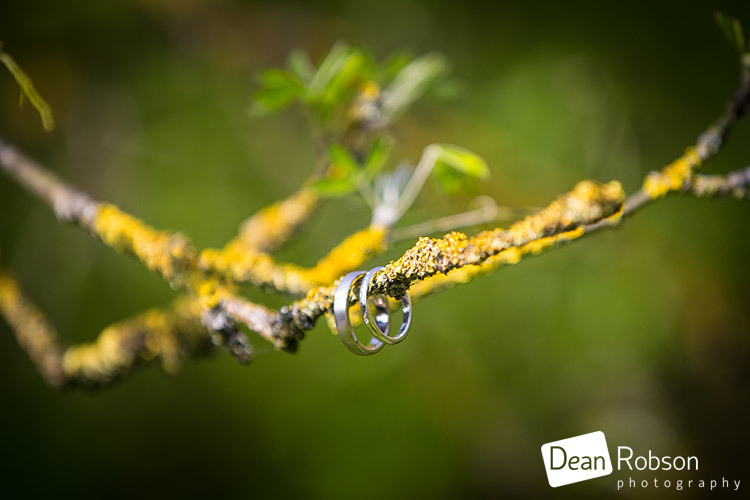 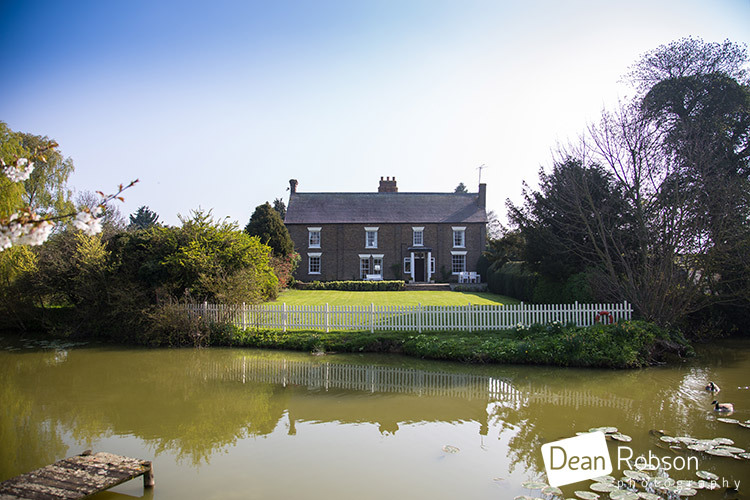 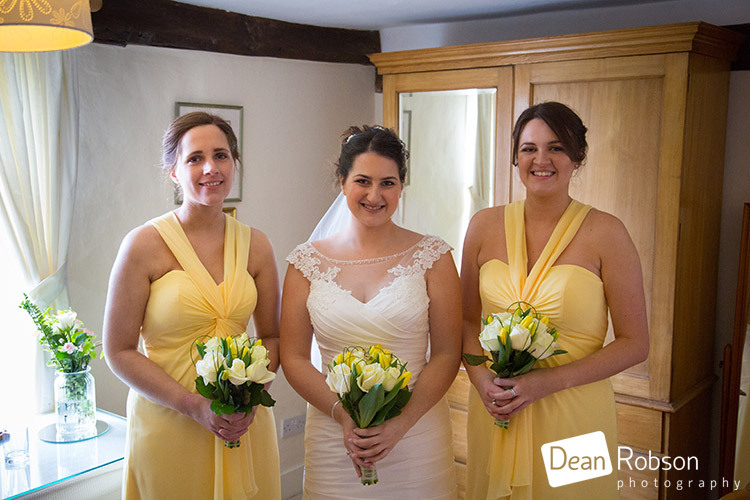 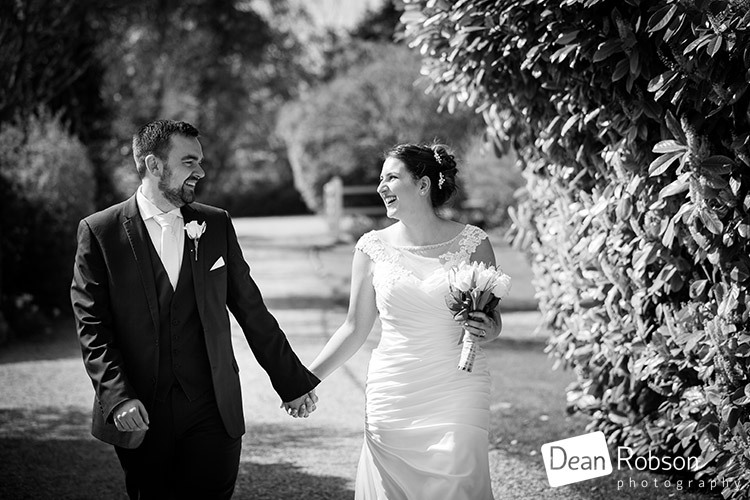 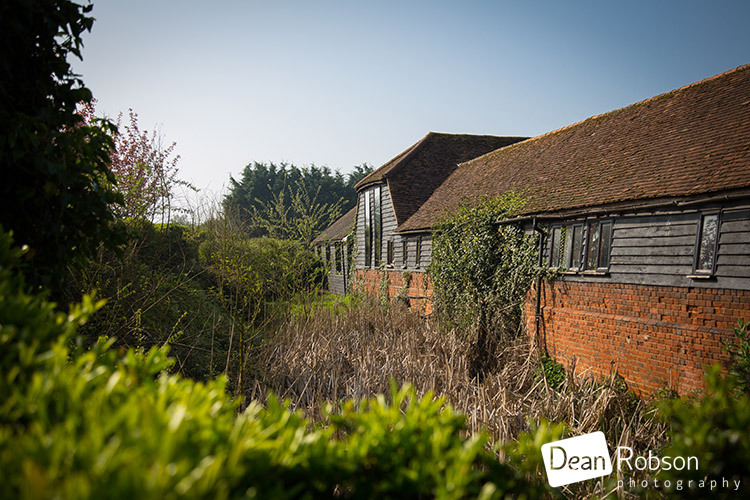 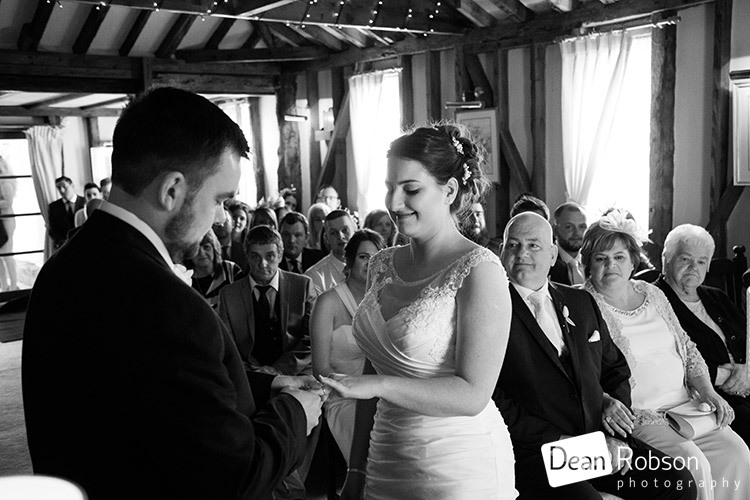 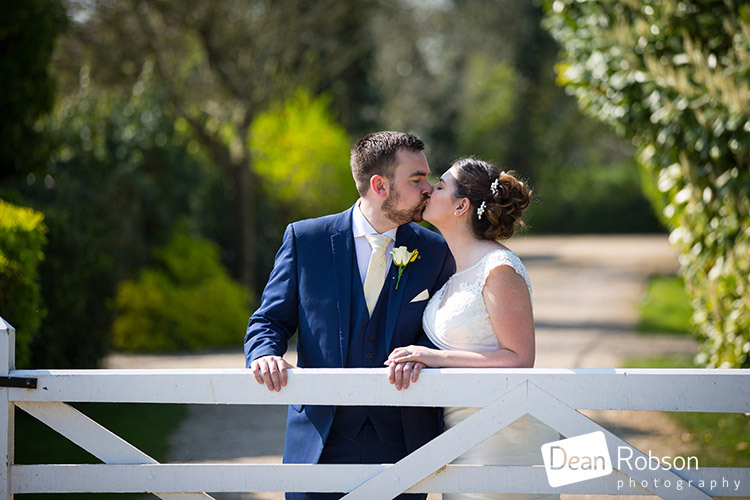 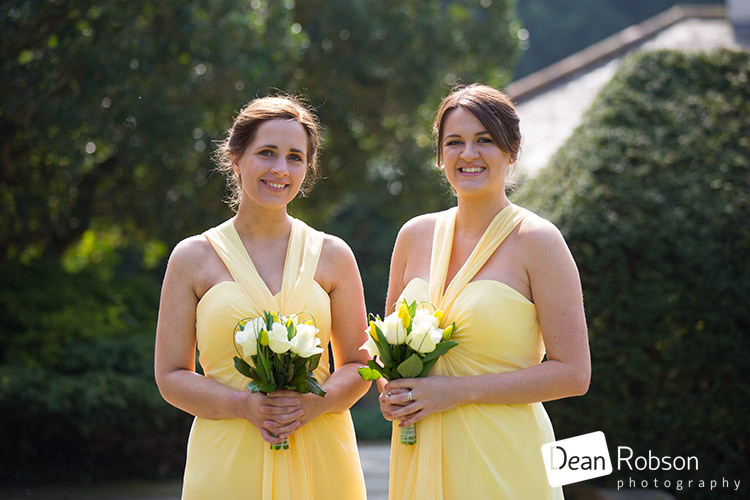 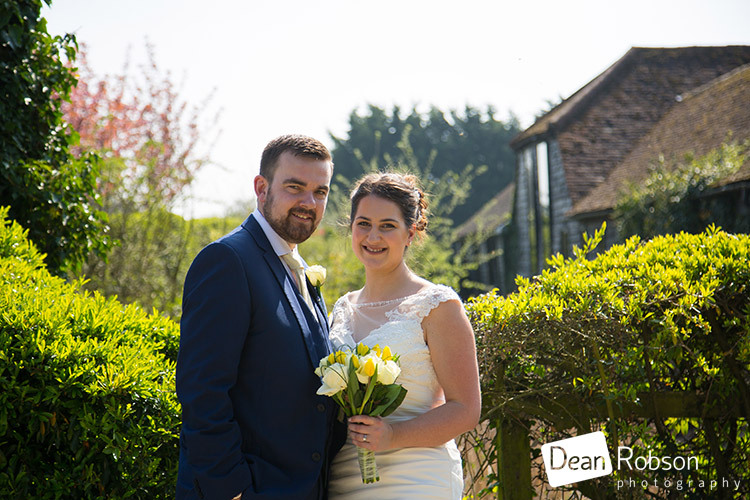 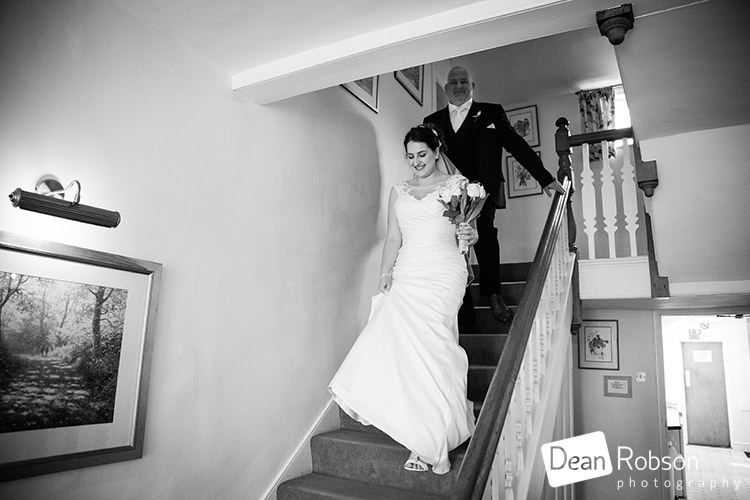 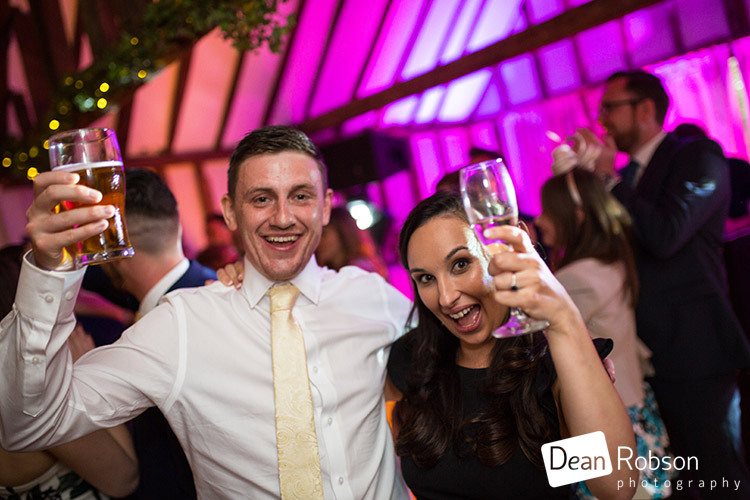 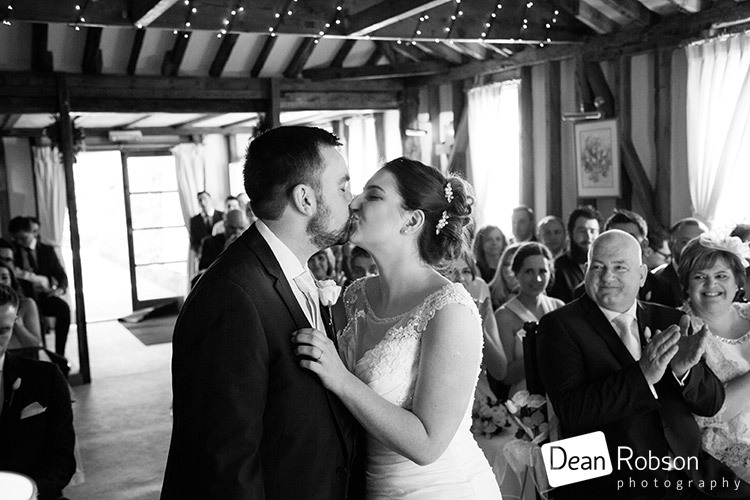 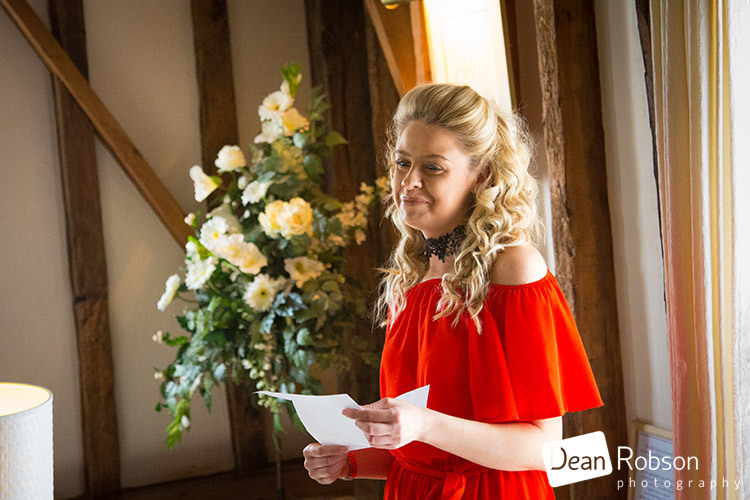 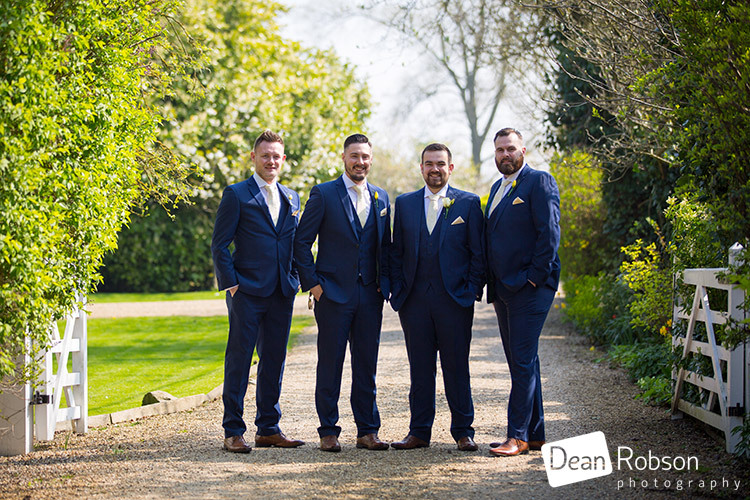 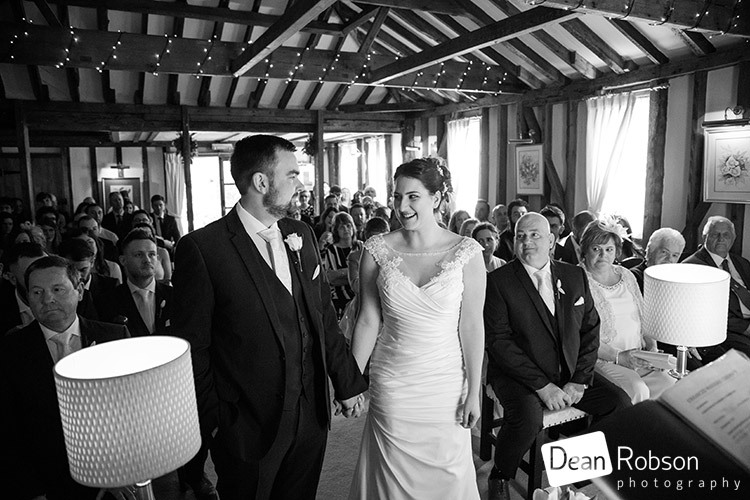 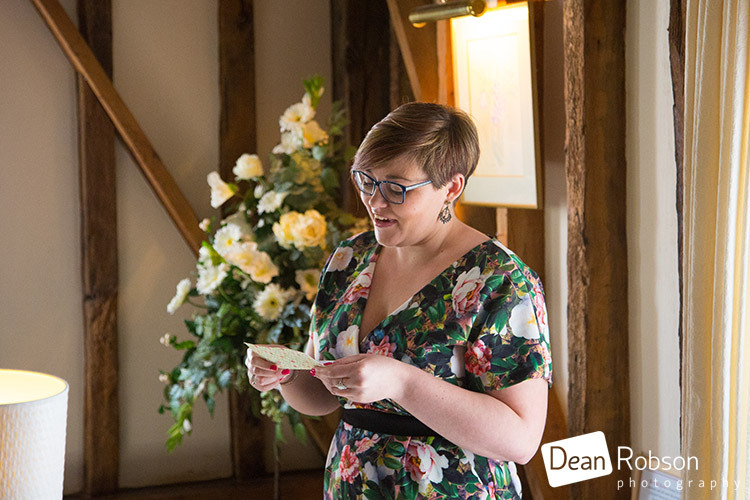 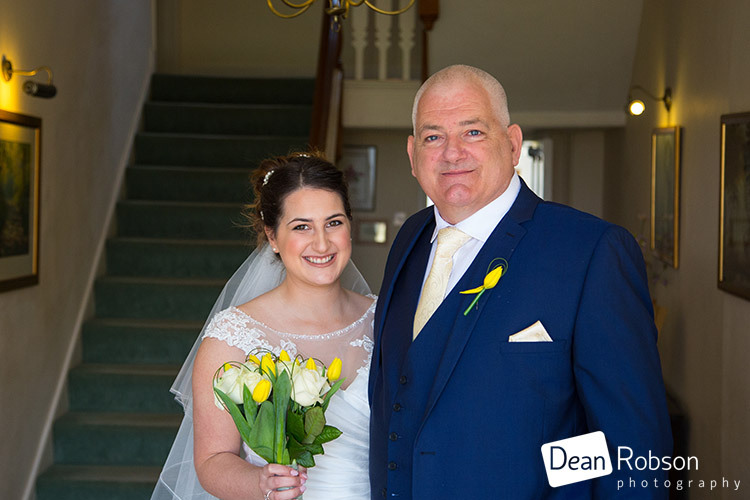 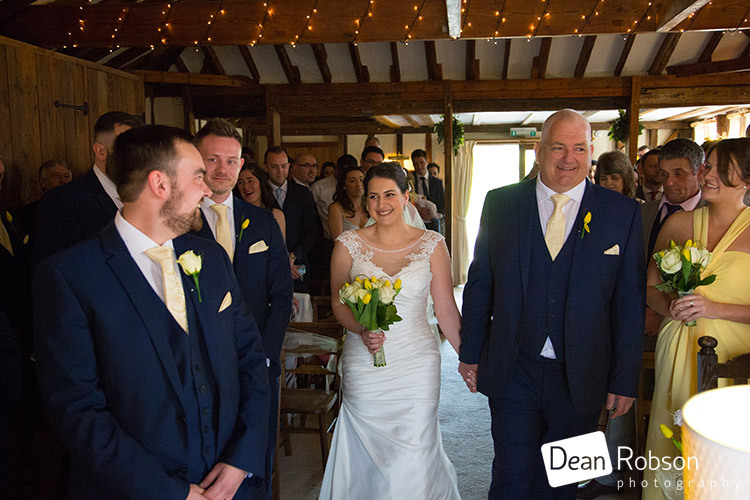 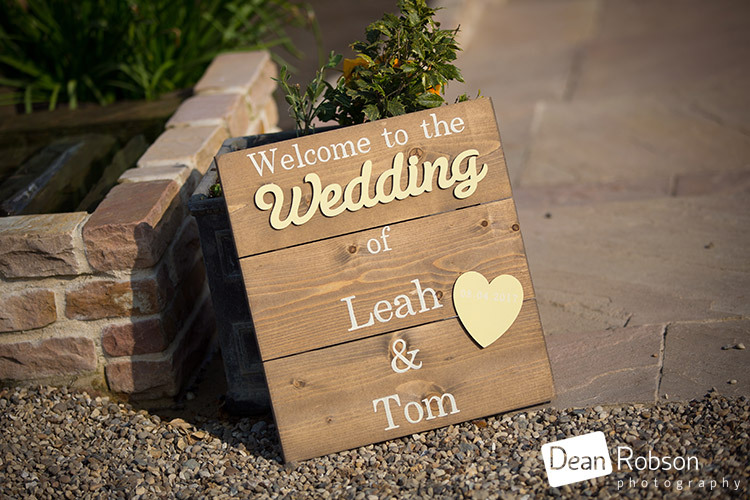 By Dean Robson LBIPP (Blog feature written April 2017) – Qualified and Professional Wedding Photographer based in Sawbridgeworth – Wedding Photography at the Reid Rooms April by Dean Robson Photography Natural Wedding Photography for Hertfordshire and Essex.